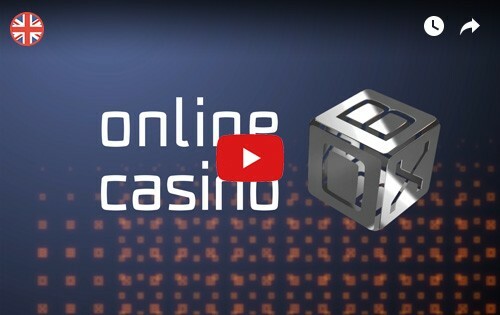 The Casino was established in 2015 which makes it a relatively new entity in the competitive online gambling market. Regardless of its few years in business, the Casino has partnered with some of the industry’s best developers to provide players with an unmatched experience while playing. The Casino is owned by Nektan Ltd. Casinos and is licensed by the Gibraltar Regulatory Authority as well as the UK Gambling Commission. However, the Casino fails to articulate the administrative fees in their dormancy terms. Regardless of the fact that the Casino has been in business for three years only, mRiches has strived to improve the player’s experience. The Casino offers players a vast selection of exciting virtual and live dealer games, maintains a strict customer protection protocol, and is vetted by NMI for fair play. The Casino has one of the most rewarding welcome bonus packages in the online gambling industry. 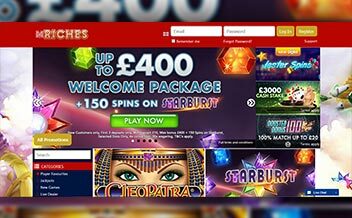 New players enjoy 200% match up to £50 as well as 25 free spins on slot games for the first deposit. The second deposit attracts 100% match up to £200 while the third deposit attracts a 50% match up to £250. All three deposit bonuses are subject to a 30 times wagering requirement which must be done within the first 28 days. The Casino also has in-play promotions such as monthly 100% match up to £50 and Friday free spins for as little as a £10 deposit. 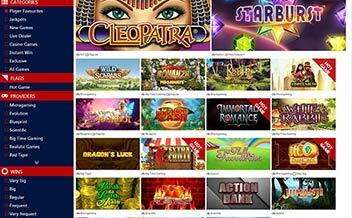 The Casino also has an invite-only VIP membership club whose perks include personalized account management, free spins, bonuses, and cashback on losses. 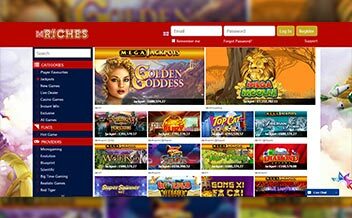 MRiches Casino brings together some of the industry’s greatest developers to ensure that players have an assortment of slot games to enjoy. Slot games are developed by Microgaming, NetEnt, NextGen Gaming, among others. The games include Piggy Riches, Get Fruity, Dazzle Me, Aliens, Foxin’ Wins, among others. MRiches also has the needs of table game fans in check. The renowned software developers have come up to ensure that the player’s experience is not compromised at all. Some of the popular games in the section include American Roulette, London Roulette, European Blackjack, among others. MRiches Casino does not offer video poker games at the moment. The Casino software is powered by some of the online gaming’s greats whose collaboration has given rise to some of the most thrilling virtual and live games.  Some of the major developers include NetEnt, Microgaming, NextGen Gaming, Lightning Box, and Nektan. The software is developed in an attractive design and is easy to navigate. The United States, Italy, and the Netherlands. Maestro, Skrill, Paysafe Card, Master Card, Visa, Neteller, Bank Wire Transfer, Boku, among others. US dollars, Australian dollars, New Zealand dollars, Euros, Swedish kronor, British pounds sterling. MRiches Casino is available on both instant play and mobile devices. This renders the Casino to be convenient as players can enjoy their favorite games while on the move. The Casino also supports major browsers like Mozilla, Opera, and Chrome. The Casino is also available on Android and IOS devices. MRiches Casino is certainly a great Casino to put your money. Other than the incredible welcome bonus package, the Casino also has great promotions and VIP club perks, strict client information protection, robust customer support team, and is vetted by NMI for fair play.